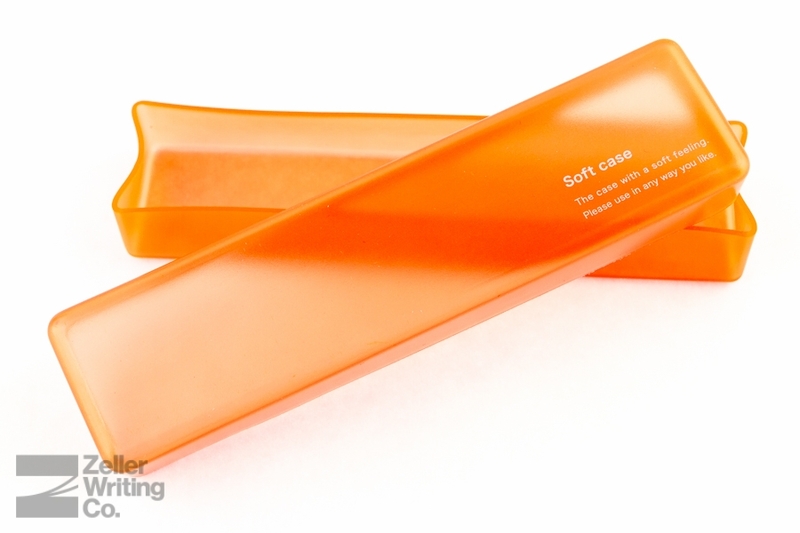 Keep your writing instruments safe and close inside of this Midori Soft Pen Case. 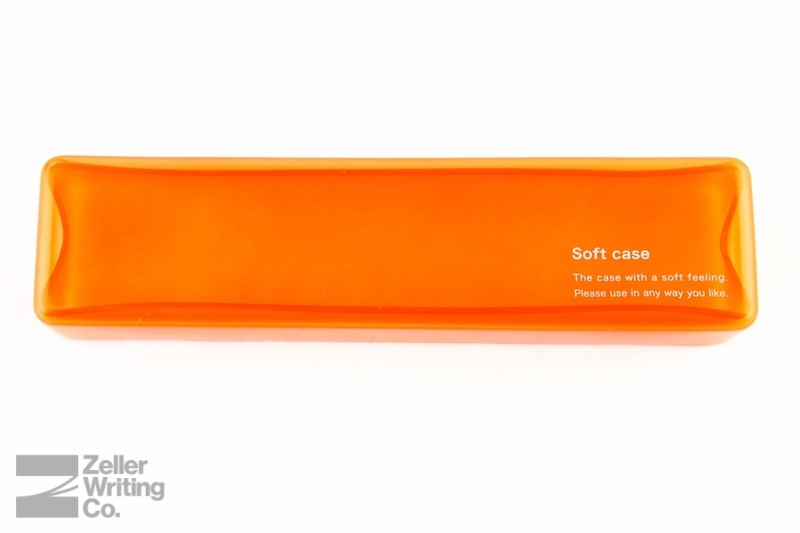 Made of a soft and durable silicon rubber, this two-part pen case would look great and function even better while on the go in your bag or backpack everyday. Keep your writing instruments safe and close inside of this Midori Soft Pen Case. 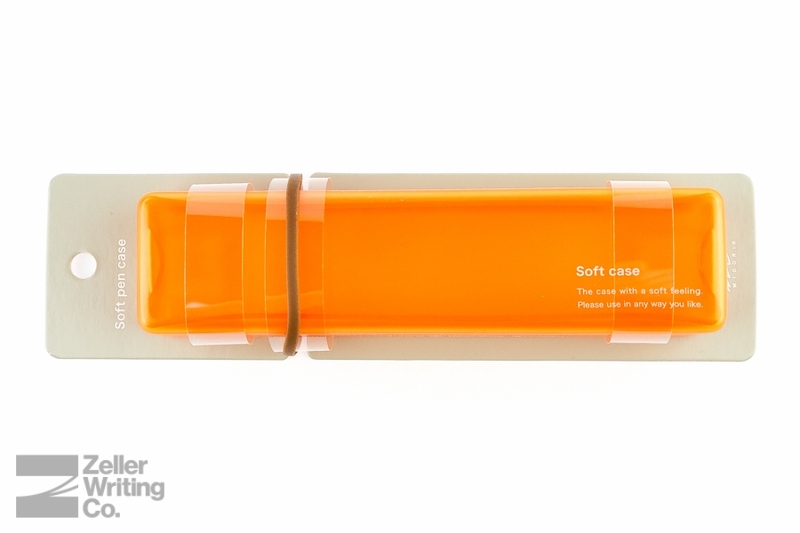 Made of a soft and durable silicon rubber, this two-part pen case would look great and function even better while on the go in your bag or backpack everyday. Interior dimensions measure 6.5" long, 1.375" wide, and .75" deep.